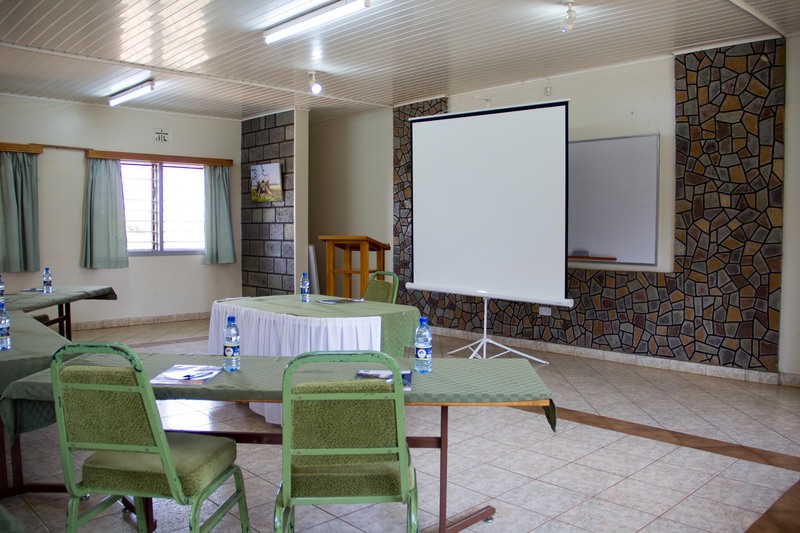 BTL-CICC has state of the art conference facilities. 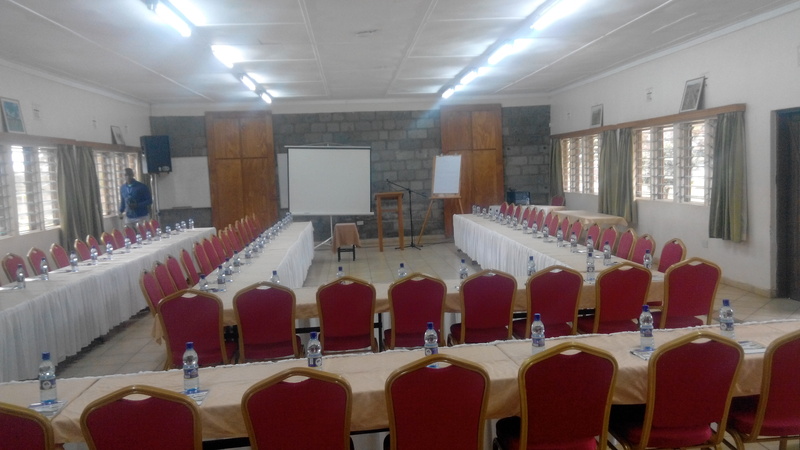 The center has halls that can accommodate upto 300 delegates in one seating. 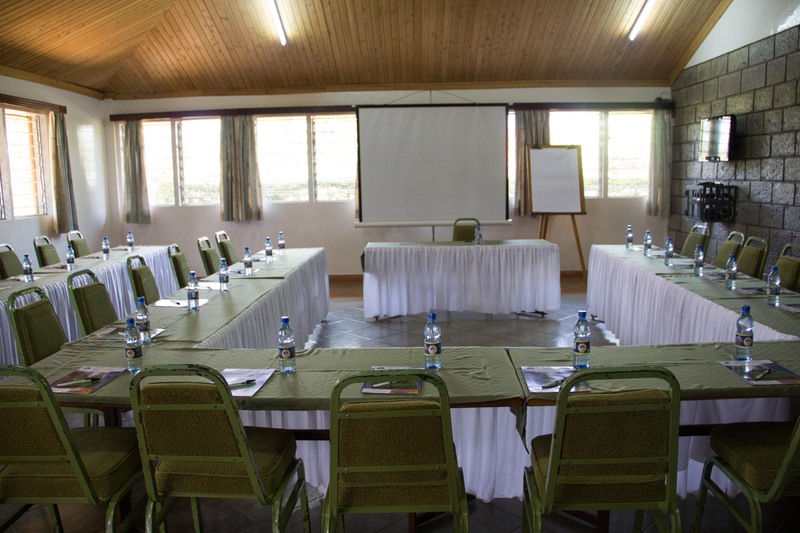 With an additional fee of 285 Kenya shillings per delegate, in house guests enjoy full conference package.